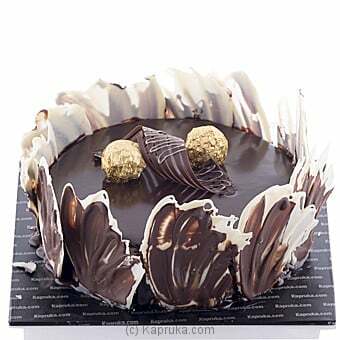 Kapruka Gateau cakes are so soft, moist and it will simply melt in your mouth giving luscious with right blend. Kapruka cakes are freshly baked exclusively for you daily using the right blend of fine and premium ingredients. The exceptional creativity, the presentation and the careful packing along with the best affordable prices of Kapruka cakes are available to you with value for money and standards beyond imagination. Bunch Of Gerberas For The Sw..